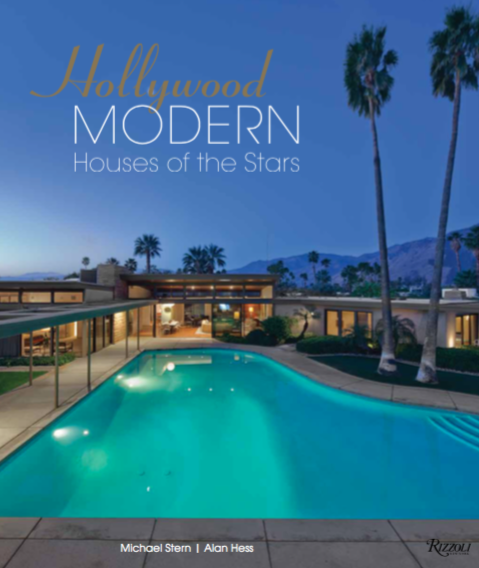 The presentation features the homes of Stars of today and yesteryear; Leonardo DiCaprio/Dinah Shore House, Steve McQueen, Tina Turner, Lew Wasserman, Elvis Presley Honeymoon House, Laurence Harvey, Johnny Carson, Kelly Lynch & Mitch Glazer, Jerry Weintraub, Randolph Duke, Byran Lourd, Delores and Bob Hope House. Michael Stern is an author, curator, and artist. He has lectured considerably across the country and made numerous television and film appearances discussing the joys of modern architecture.